Finally an innovation for beginners. 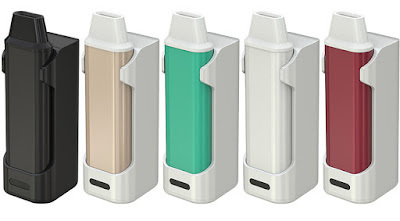 The concept has been revisited by Eleaf that presents the new iCare and iCare Mini . Here, no subohm, just reasonable power, simplicity and compactness. By the way ,In the package of the iCare Mini is included the charger iCare PCC of 2300 mAh. The Switch Of Kanger EVOD Pro Kit ! How to charge Kanger DRIPBOX Starter kit?